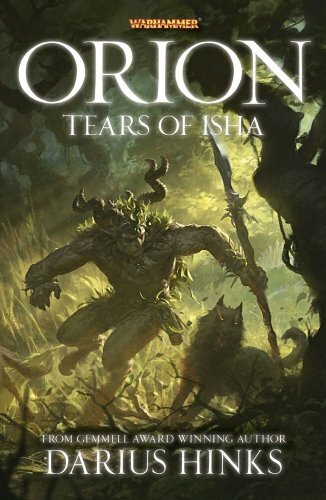 The British Fantasy Society are saying some nice things about Vaults of Winter, here, which should be just the help I need to find my way through the sequel, Tears of Isha. I’m into the second half now, and finally starting to see the wood for the trees, as it were. Setting up so many plot strands and characters in book one has turned this into something of an epic journey – certainly my most involved piece of writing so far – but it’s been great fun indulging myself. My first novel took me four months to write, but this beast is going to be more like a year in the making. The cover, by Slawomir Maniak, is already out there on the interweb, and looking very pretty. Thanks Steven. Glad you’re enjoying them so far. I’m almost at the end of the last book, actually. It will be finished in the next few days. Feels weird to be reaching the end of such a massive story.